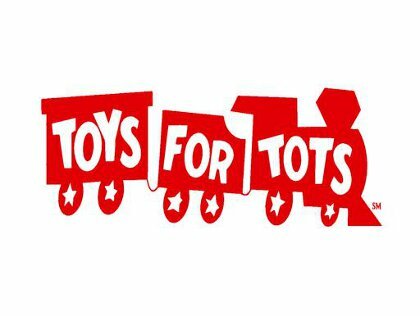 Toys for Tots began in 1947, when Major Bill Hendricks, USCR and a group of Marine Reservists in Los Angeles collected and distributed 5,000 toys to needy children. The idea came form Bill’s wife, Diane. In the fall of 1947, Diane crafted a homemade doll and asked Bill to deliver the doll to an organization, which would give it to a needy child at Christmas. When Bill determined that no agency existed, Diane told Bill that he should start one. He did. The 1947 pilot project was so successful that the Marine Corps adopted Toys for Tots in 1948 and expanded it into a nationwide campaign. That year, Marine Corps Reserve units across the nation conducted Toys for Tots campaigns in each community in which a Marine Reserve Center was located. 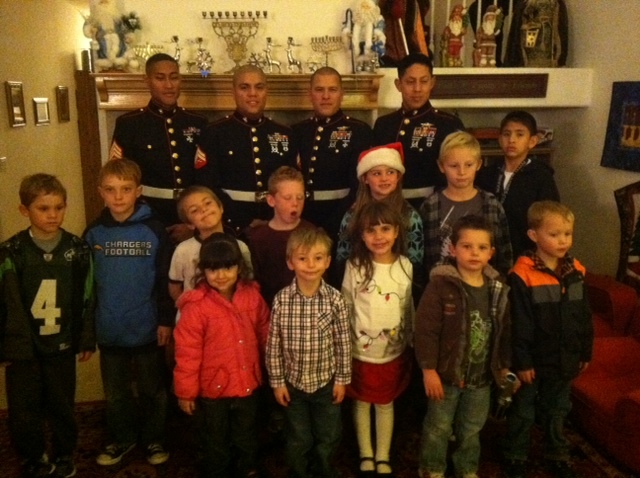 Marines have conducted successful nationwide campaigns at Christmas each year since 1948. The initial objective that remains the hallmark of the program today is to “bring the joy of Christmas to America’s needy children”. The objectives of Toys for Tots are to help less fortunate children throughout the United States experience the joy of Christmas; to play an active role in the development of one of our nation’s most valuable resources – our children; to unite all members of local communities in a common cause for three months each year during the annual toy collection and distribution campaign; and to contribute to better communities in the future. Motherhood Incorporated has been a proud supporter of Toys For Tots for over 25 years, and this year’s event was nothing short of incredible. Thanks to all who supported our event, and to all who support Toys For Tots in their local communities.